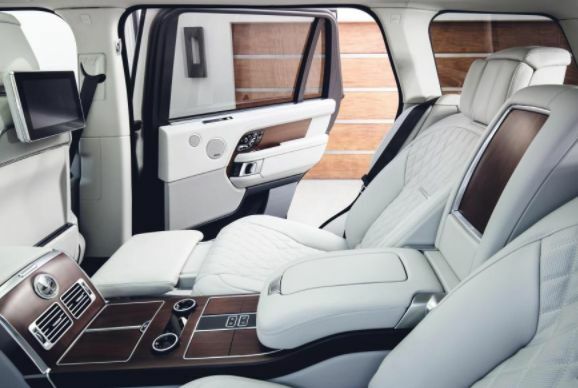 The most expensive and luxurious Range Rover to hit the road has been unveiled. 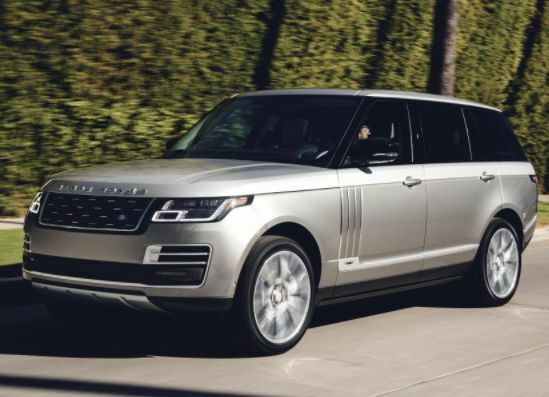 Priced at up to £177,000 for the 5.0-litre supercharged V8 model, the new Range Rover SVAutobiography is aimed at the business leaders on the move, who are more likely to be driven than drive themselves. 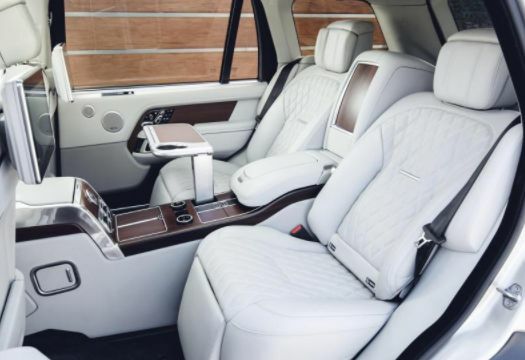 Passengers can also get a hot stone massage on the move while they're stretched out in the 1.2-metres of legroom. 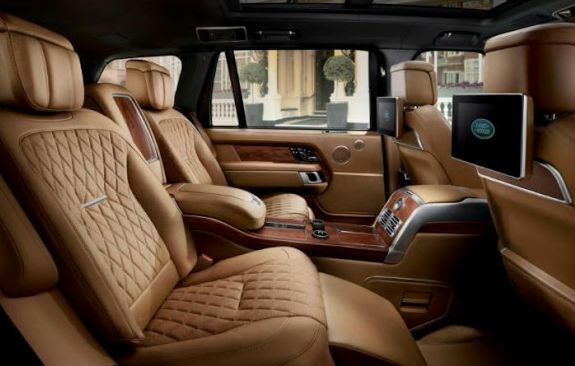 Comfort is extended to a 10-inch HD touchscreens, hooked up to onboard 4G WiFi.